This map was made to demonstrate custom mob behaviours in Minecraft Java Edition. In this map, players explore a Woodland Mansion and must find all 12 diamonds inside chests. 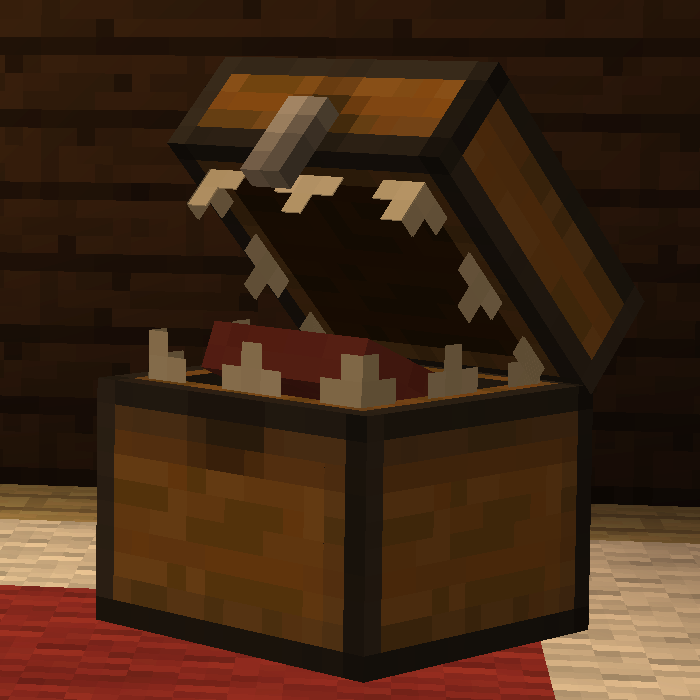 Be careful though, as some chests may be mimics!